Like the RTM announcement this availability is quite a lot sooner than expected, or actually announced. Microsoft itself aimed at half november for TechNet subscribers. Should we think more of this? Nah, let’s just enjoy it. If anything, Microsoft had al lot extra time built-in just in case one of the product teams would run into problems. Remember, they really wanted to launch al these products at once. And at that they succeeded marvelously! BTW: the downloadable help file (CHM) from Exchange 2013 RTM is also available for download. Must read! 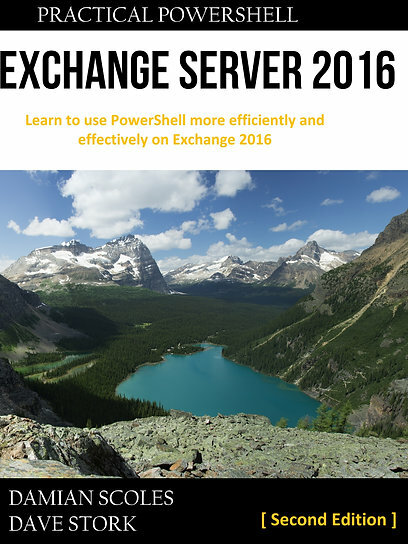 Edit: The Exchange Server 2013 UM Language Packs are also available for download. Thanks Ruben Nauwelaers! Edit2: You’ll also need the Unified Communications Managed API 4.0 Runtime, the RTM of these bits were already available for about two weeks. Before this, we had to make due with the preview bits.